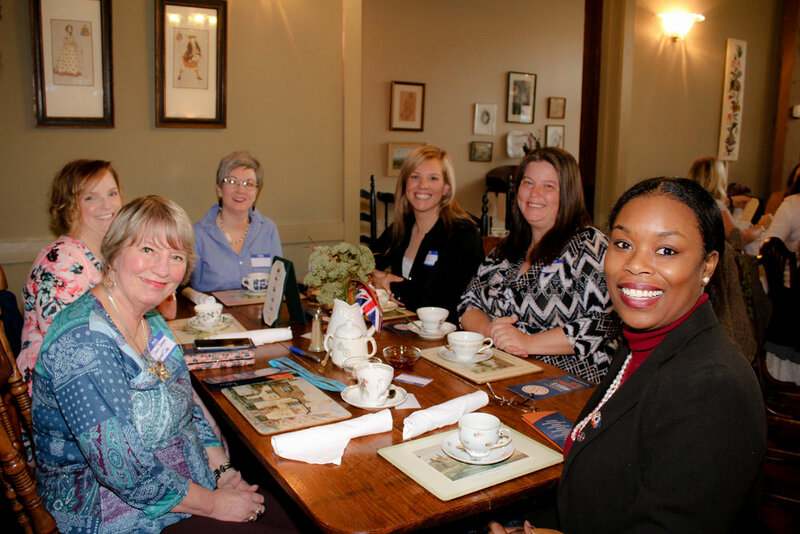 Join the women of Area 5 as we celebrate Women in Rotary! 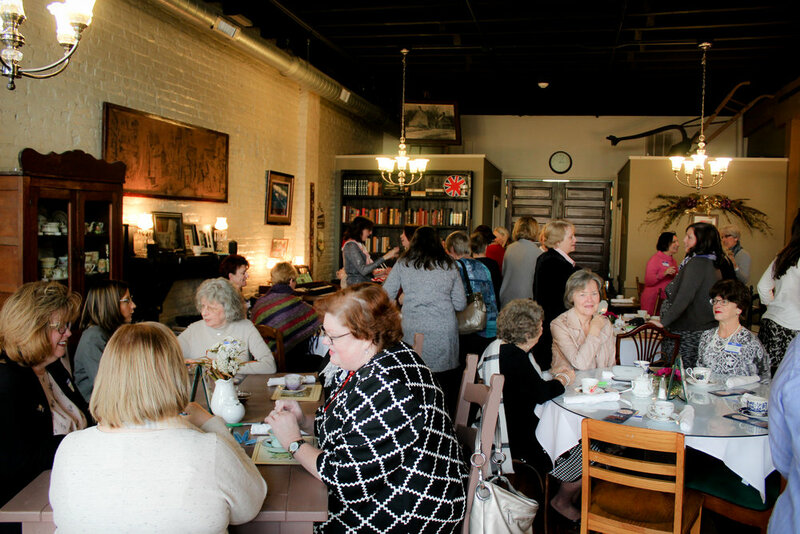 This event is designed to help women in Area 5 and around District 7570 build relationships with each other and other service minded women in the community. RSVP for yourself but consider invited another who may be interested in learning more about Rotary. 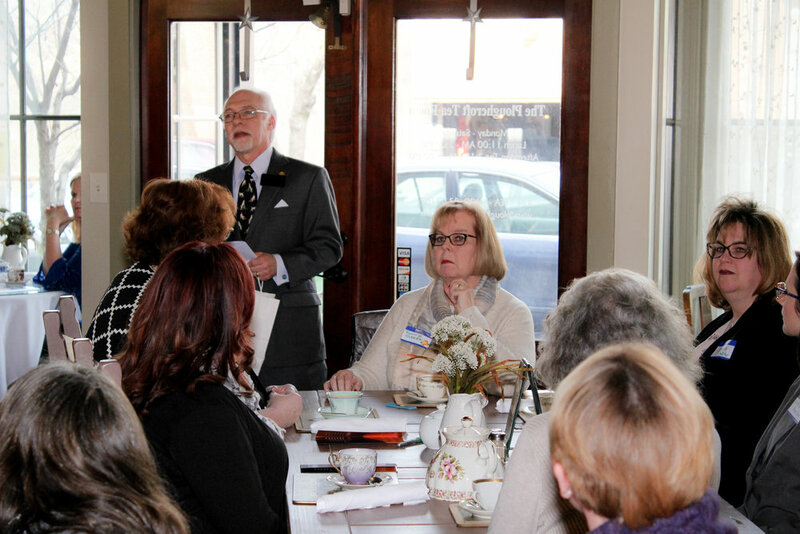 Your ticket to the event includes afternoon tea, tax and gratuity. Our menu is: two warm, freshly made scones served with Devon cream, preserves & fruit garnish, a delightful array of English Sweet Treats, dainty open-faced sandwiches to include: Cucumber & Butter, Egg Salad with Paprika, Chicken Salad with Almond garnish, Smoked Salmon & Cream Cheese and an endless pot of tea.